Somehow, this very public spat between Senate President Juan Ponce Enrile and Senator Antonio Trillanes IV leaves a very bad taste in the mouth. Do not, they do say, wash your dirty linens in public. Whether or not Trillanes’ claim that Enrile is former President GMA’s lackey – which the latter categorically denied in a live interview on TV Patrol – is valid is beside the point. It was the sort of thing best discussed in the privacy of the caucus room. According to Trillanes, Enrile had been pushing a bill to divide Camarines Sur, ostensibly to accommodate the political ambitions of GMA’s son. That Enrile was allowing the former president to dictate to him, Trillanes claimed, was unacceptable; so, thus, he has lost faith in Enrile’s ability to lead the Senate. 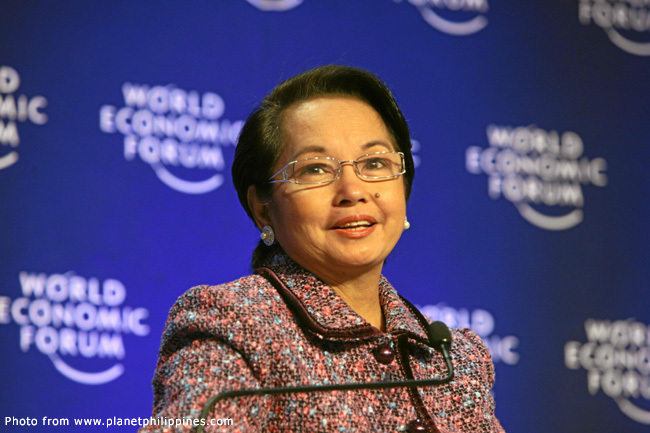 Deny the accusations, Enrile expectedly did in the live interview with Noli de Castro. Not to mention expose Trillanes’ participation in clandestine negotiations with China over earlier tensions in the West Philippine Sea. 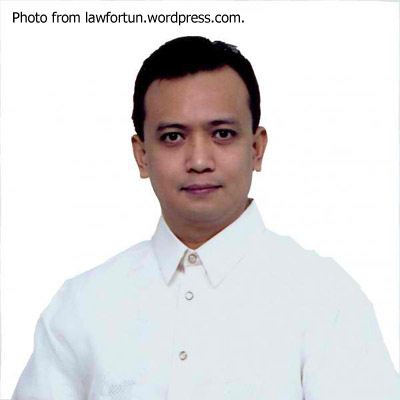 There was the little matter of Trillanes using as basis for his declarations an article published in a national daily; although he did say in a separate interview on TV Patrol that a fellow senator corroborated the information. Enrile vehemently denied being GMA’s lackey, saying that he knew absolutely nothing about Trillanes’ accusations and that he had no interest in Camarines Sur, in the first place. Which brings me back to my point: that perhaps the matter could have been discussed between gentlemen instead of being the catalyst for what has now become a very public row. Unless Trillanes’ intention was to publicly discredit Enrile; and I am not even sure who gets off in worse shape. 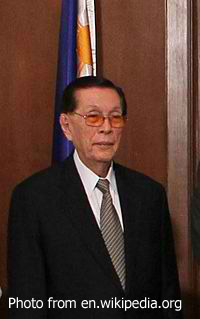 Enrile, after all, is a wily old warhorse and has outlived two Presidents. I mean, unless Trillanes had in his possession documented information or a witness willing to come forward, then his accusations were based on hearsay and, therefore, very deniable. What the Scarborough Shoals got to do with CamSur, you tell me! But when you are suddenly attacked, you pick up whatever weapon you can fight back with! Not that I for one moment condone Enrile’s citing from the so-called Brady notes; and, indeed, in affairs of states, there are things best kept away from the attention of the public. 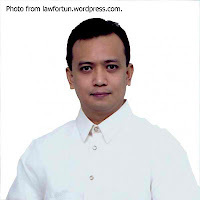 So we go back to why Trillanes, the idealist senator with the sulky looks and soulful eyes, could not have taken up the Camarines Sur matter between gentlemen senators in the first place. His walking out of the session ostensibly to avoid putting on record alleged state secrets just does not hold water. Did he not, after all, practically tell all during the TV Patrol interview? My gulay! One senator calling another a lackey; and the latter calling the former ignorant. What a mess! It did make for another entertaining evening watching the news and certainly had novelty value compared to the daily fare of cotong cops.